lets you know when the Gambling Addiction Help Online Newsletter is sent out (in case you don't like to provide your email address, or if your ISP tends to over-filter, causing you to miss an issue). To subscribe to the Gambling Addiction Blog (no email is necessary), right click on the orange RSS button (see bottom buttons to the left), and then paste the URL into your RSS reader. Or click on the Google, My Yahoo!, My MSN, or Bloglines button if you keep a personalized home page there. If you're not sure what RSS and blogging are all about, click the question mark (?) at the bottom of the navigation bar on the left beside where it says "Subscribe To This Site". Once you start, you'll be amazed at what RSS can do! 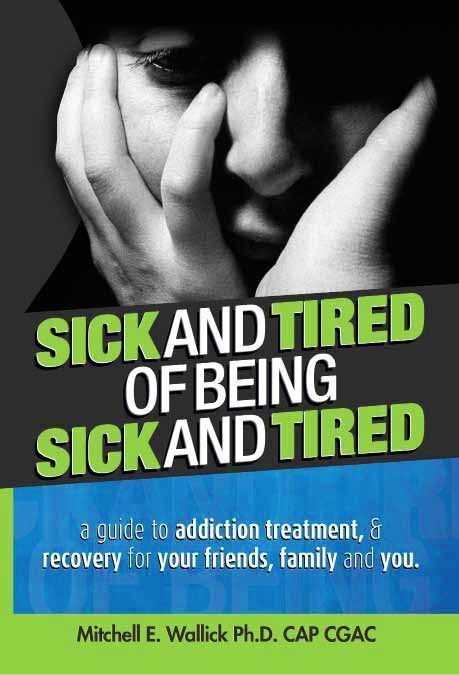 A free resource for families needing help with gambling addiction problems impacting their life and love ones. 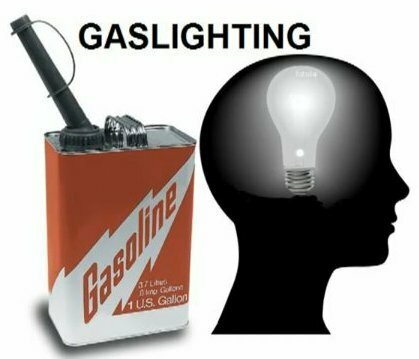 Continue reading "Help With Gambling Addiction, Help for Families of Problem Gamblers"
Continue reading "Quitting Gambling Addiction Before It's Too Late"
Continue reading "Help for Gambling Addiction, Options for Getting Help"
Continue reading "What Is Gaslighting?" Help Needed For My Gambling Problem! Continue reading "Help Needed For My Gambling Problem!" Continue reading "Gam-Amon is a Blessing to Me"
What is the right thing to do to support a gambler? Continue reading "What is the right thing to do to support a gambler?" Continue reading "How compulsive gambling destroyed our family." Am I Liable For My Gambler's Debt? Continue reading "Am I Liable For My Gambler's Debt?" Continue reading "A Wife Of A Compulsive Gambler - 4 Weeks Down After Discovery"
Therapy for yourself and your gambler is a great tool for getting help with gambling addiction. Continue reading "Help With Gambling Addiction, Therapy as a Means of Help"
Learn about the cost of family crisis intervention services for gambling addiction. Continue reading "Family Crisis Intervention Services, The Cost of an Addiction Intervention"
Learn how Gam-Anon can help with addiction recovery for spouses of problem gamblers. Continue reading "Gam-Anon, Gamblers Anonymous for Spouses, Family & Friends"
Continue reading "About, My Gambling Addiction Story"
Abstinence Versus Recovery - Which one is it?! How to tell the difference between gambling Abstinence versus Recovery? Continue reading "Abstinence Versus Recovery - Which one is it?!" 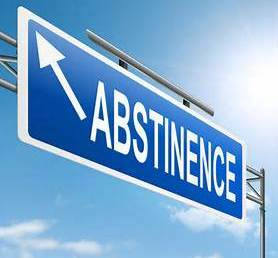 Abstinence is NOT the same as gambling addiction recovery - Learn why! Continue reading "Gambling Addiction Recovery, Abstinence vs. Recovery"
Continue reading "Gambling Addiction Help Online, FREE ezine"
Family Intervention, What's the Intervention Process? Learn about the 3 phases of a family intervention for gambling addiction! Continue reading "Family Intervention, What's the Intervention Process?" Crisis Intervention Strategies, How Does an Intervention Work? Bringing the Bottom Up - Crisis intervention strategies for helping problem gamblers. Continue reading "Crisis Intervention Strategies, How Does an Intervention Work?" 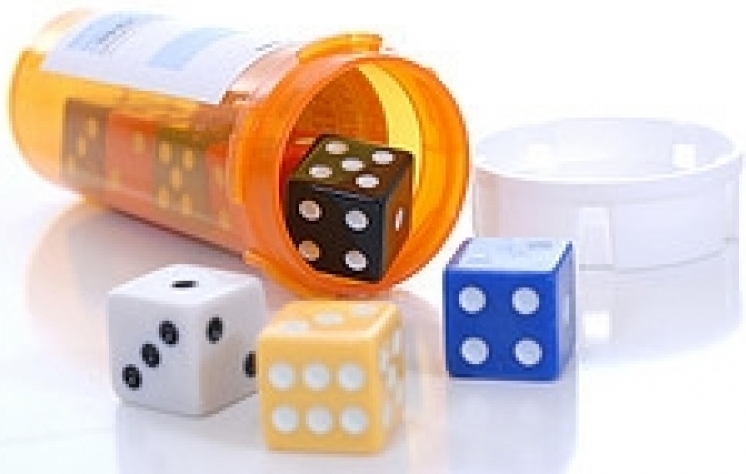 Continue reading "Addiction Intervention, Should You Plan a Gambling Addiction Intervention?" Continue reading " I Have Gambling and Mental Issues"
Continue reading "I'm A Recovering Addicted Compulsive Gambler"
Continue reading "Shock, Fear and Guilt"
Continue reading "Didn't think gambling addiction could EVER happen to me - I was too smart for it"
Stories & advice directly from people struggling with gambling addiction - Learn what they need to get compulsive gambling help! Continue reading "Compulsive Gambling Help, Stories of Addiction"
Continue reading "Gamblers Anonymous Didn't Work For Me"
My Gambling Story - Miss Candice M.
Continue reading "My Gambling Story - Miss Candice M."
Continue reading "My Compulsive Gambling Story"